Read about our experience with health care sharing! 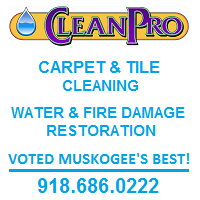 Looking to advertise on Muskogee Politico? Click here for information. 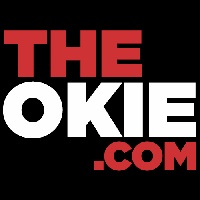 From the Oklahoman, former Governor Frank Keating has ruled out running for U.S. Senate this year. In other developments, House Speaker T.W. Shannon is set to launch an announcement tour tomorrow, hitting Tulsa, Oklahoma City, and his hometown of Lawton. Shannon has informed members of the Republican caucus that he would be running for Senate. Speaker Shannon issued a list of exploratory committee members yesterday, comprised of business leaders - and major political contributors - from across the state. 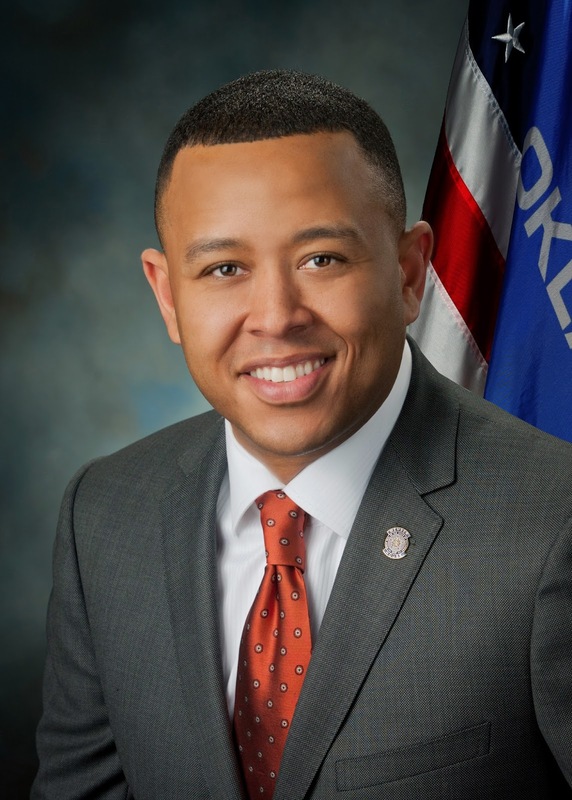 Notable on the list is the absence of elected officials, the lone exception being State Rep. Mike Jackson, who is one of the individuals likely to run for House Speaker when Shannon officially steps down. 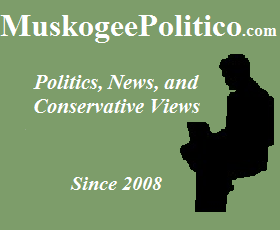 Signup for email updates from MuskogeePolitico! Jordan Green: "Don't be rude, just be a good friend." 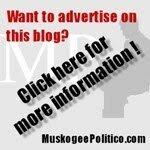 Do we REALLY want 16 year olds manning voter booths in Oklahoma? REALLY? Who will run to fill Coburn's seat? 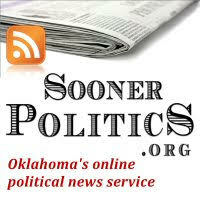 Disgraced OK County Sheriff trying to reinsert into county politics?